​It's effectively impossible to predict every single outcome of every single game during March Madness correctly. It's never been done, and it'll likely stay that way. But there's still one perfect bracket known to exist as we approach the Sweet 16. ​​Someone who entered the NCAA's official online pick 'em contest -- a user who goes by the handle "Center Road" -- has correctly predicted the first 48 games of this year's tournament. 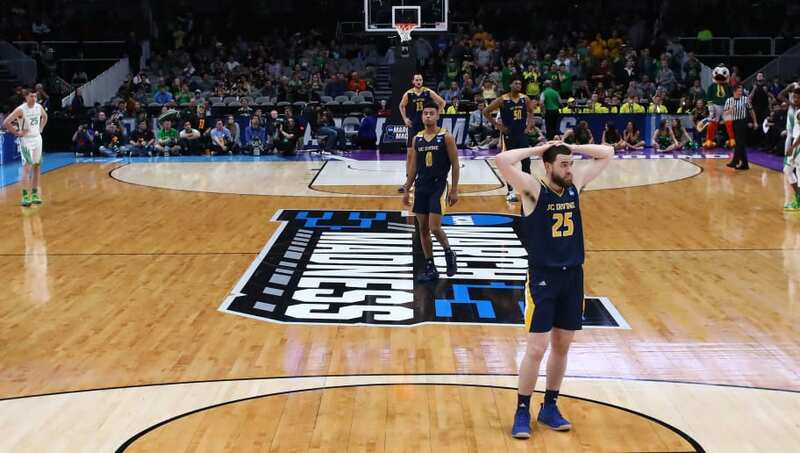 The NCAA says that that's the longest streak of correct picks ever, and the most since someone picked 39 straight games correctly back in 2017. Flipping a coin and having it land on heads 63 straight times. I think it's safe to say that "Center Roads" probably won't have a perfect bracket for much longer. But it's been a truly incredible ride so far.